If our democracy is to avoid being taken apart bit by bit, voters must send a vast blue wave across this country. 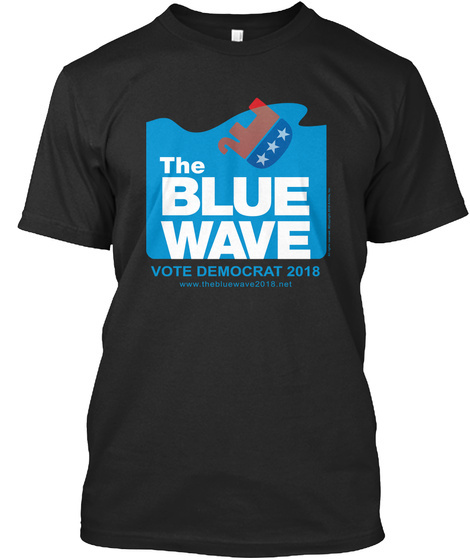 Inspire others to join the Blue Wave by wearing a Blue Wave t-shirt. 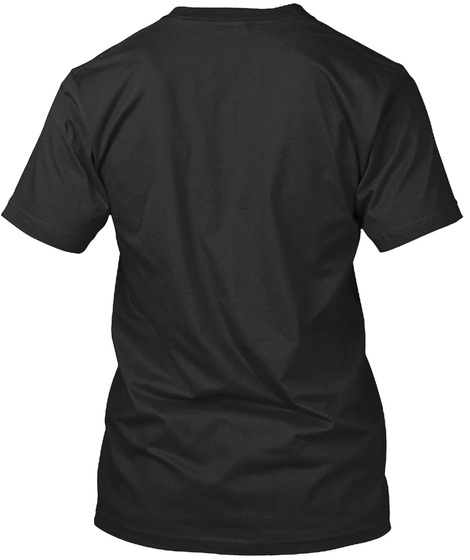 Two t-shirt styles available.